MIDNIGHT STUDIOS unveils their 2014 Fall/Winter collection lookbook that sends a bold message with their wording clearly stated on the black and white palette consistently used throughout the collection. American designer, Shane Gonzales, started the brand only two years ago that reflects the arts and youth culture. 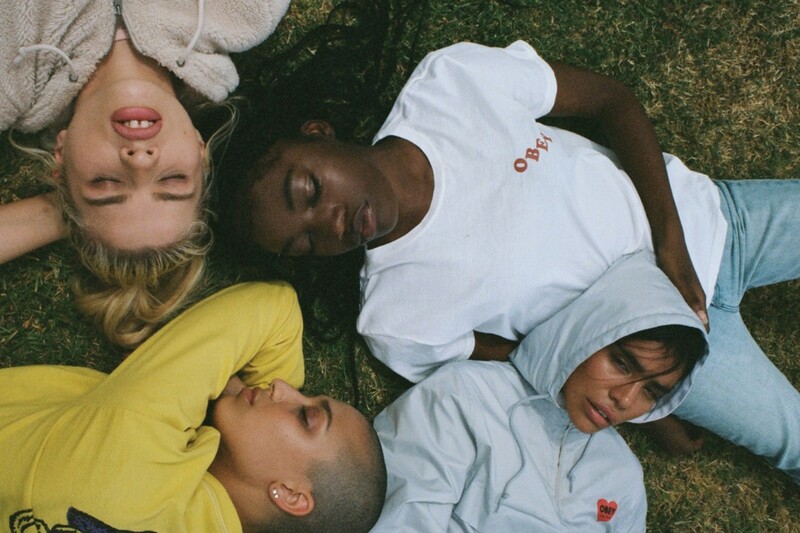 The streetwear brand sticks to a clean aesthetic that embraces the culture through the simplistic designs and powerful image choice and word play. Shop the collection, now available at the HYPEBEAST Store. 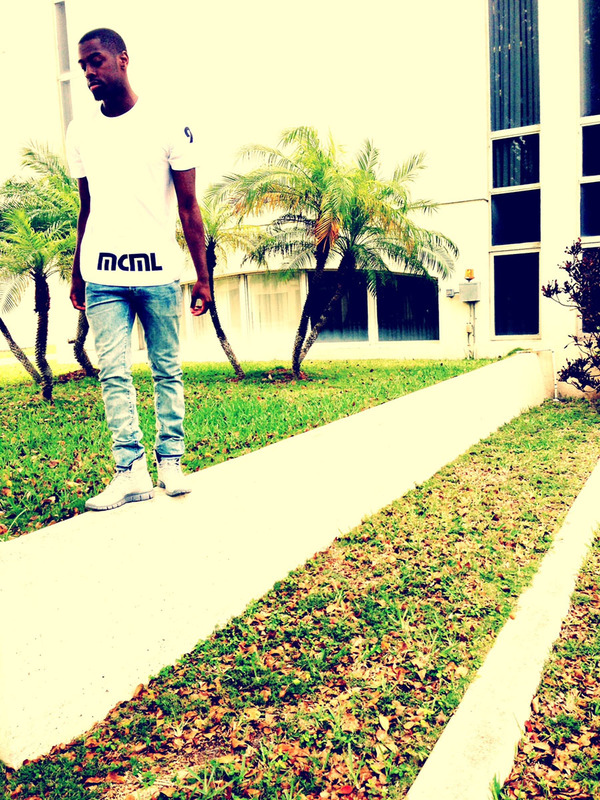 mcml is a new clothing brand which stands for the creators name, Myles Christopher Merritt-Lee. He is an inspring upper echelon fashion house and has his first t-shirt is creatively designed with his logo on the bottom of the tee in the front along with a graphic on the back and ’93’ on the left sleeve, which represents the year he was born. Myles is from the DMV, but is currently away in Miami for college although that isn’t stopping him from launching this new brand. Stay tuned for the release of possibly this shirt and definitely other merchandise from mcml. Follow and contact him on instagram: @mcml13 and twitter: Myles_Izm.